The popular Source mod gets an update and a commercial release. 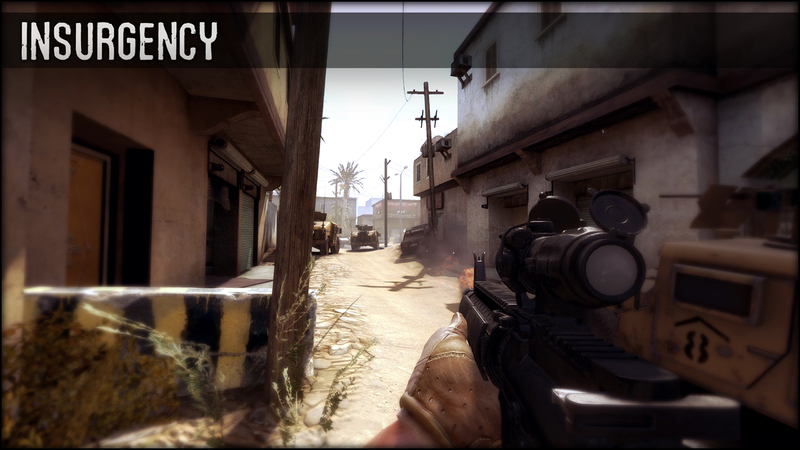 The original Insurgency mod was released for the Source Engine back in 2007. It quickly reached over one million downloads within the first week of its release and was voted as the best mod of the year by ModDB users. 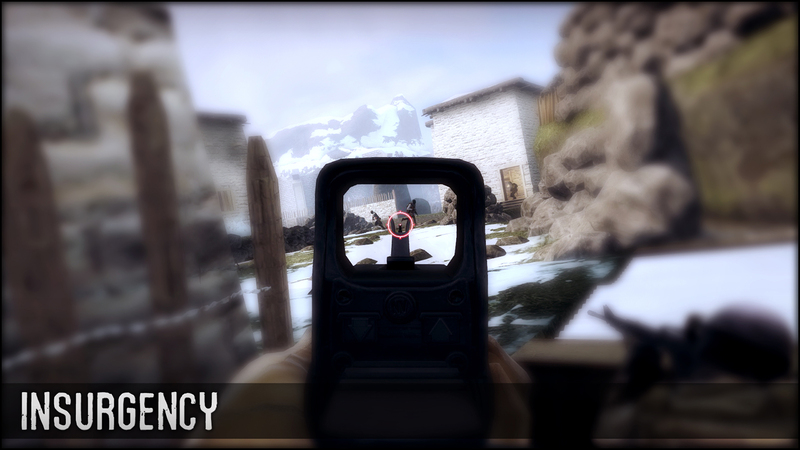 Its particular mix lethal weapons and squad combat secured itself an audience in the crowded world of Source mods. Even though it's still up for download on Steam, the sands of time have mostly covered up the FPS, until now. New World Interactive, a six man indie outfit comprised mostly of the original mod squad, have dusted their old game off and are getting it polished up for a new release, this time as a commercial release. 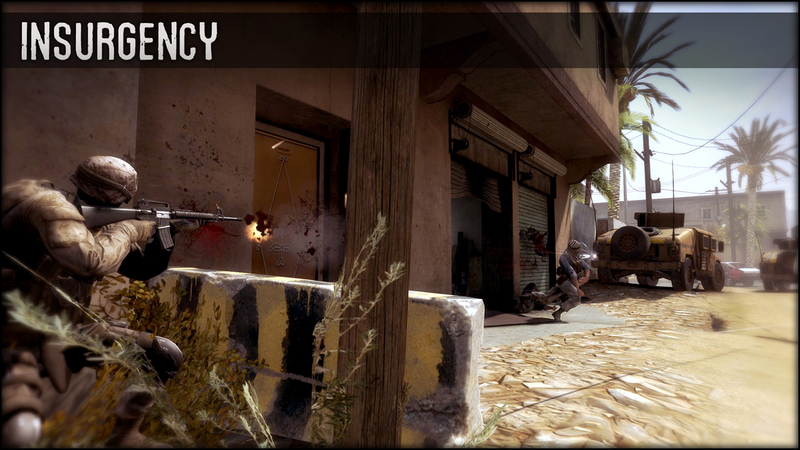 Not fixing what isn't broken, New World is sticking with the Insurgency title. 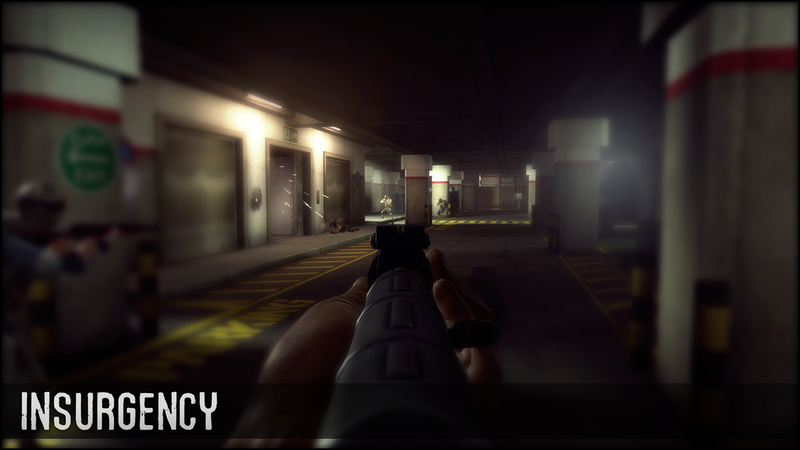 It will have the 32 player team battles that you'd expect from a PC shooter, as well as multiple classes and loadouts. Perhaps the most interesting element is the "3D VOIP", which will replace the typical server-wide chat with something more realistic. It will run in the ubiquitous Source Engine, something the developers should be well-acquainted with. More details about the various game modes and classes can be found on the official site. New World is mostly comprised of mod veterans with both original Red Orchestra and Insurgency mods in their records. With their latest title, New World plans to move "away from a release-package publishing model to a persistent development process that adapts an established genre with the future of social gaming." Interested parties can purchase early access for $19.99, landing them in the beta, which lets them playtest early builds and provide feedback to the devs. 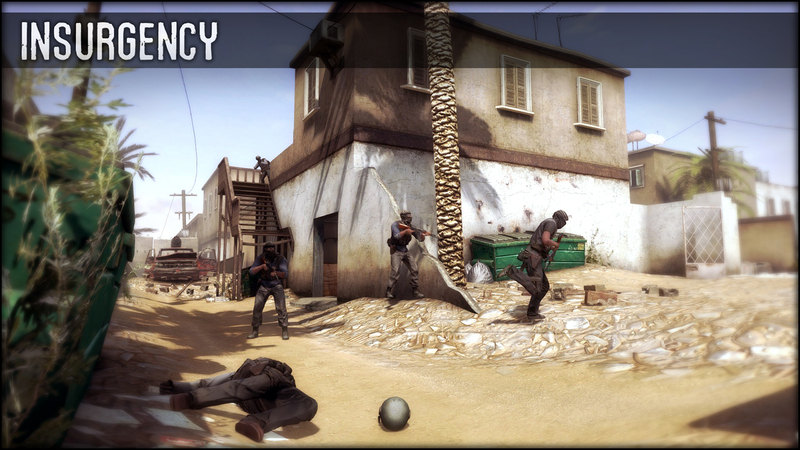 Insurgency will launch for PC and Mac (with a possible Linux release) later this year.